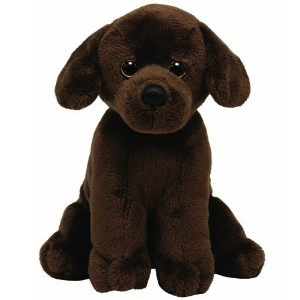 Cocoa is made from a soft, fuzzy brown material with gold and black button eyes and a black nose. He has floppy ears and is in a seated pose. Just so I’ll get a doggy treat! Cocoa was released in 2010. His birthday is on 23rd March 2010. Cocoa is a labrador breed of dog. He retired on 17th August 2011.